Get your one day meal plan to mitigate PCOS symptoms. Get My One Day PCOS Friendly Meal Plan! These chicken cutlets are fast to prepare and they make great leftovers that you can eat hot or cold. To complete your PCOS-friendly meal, pair the chicken cutlets with cilantro rice, spinach salad, and ice cream for dessert! For lunch-time leftovers, make a chicken sandwich using this gluten-free bread. 1 cup Italian bread crumb mix (almond flour mix). Mix all ingredients below in a small bowl with a mini-whisk or fork thoroughly. Use immediately or store in an airtight container. Spread the cup of seasoned almond flour in a large shallow dish. 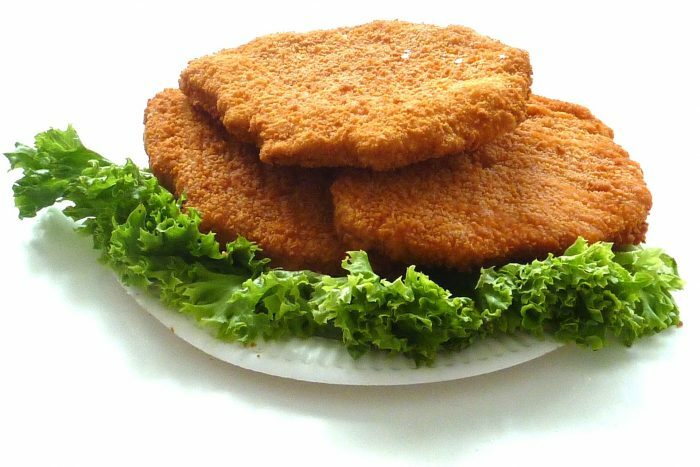 Dip each cutlet in the almond flour to coat both sides and set aside on a plate. Heat 1-2 tablespoons of the butter (or oil) in a large nonstick frying pan over medium-high heat. Fry the cutlets in batches for a few minutes on each side until the almond flour is browned and chicken is cooked through. Add more butter/oil to the pan as needed. Like What You See? Subscribe and Never Miss a Post! Plus Get the Top 3 PCOS Friendly Breakfast Recipes eBook! 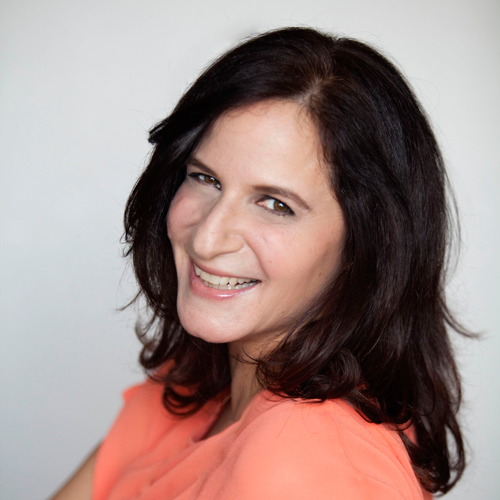 I created PCOS Diet Plans and my private nutrition practice specifically to help other woman suffering from PCOS, by teaching you how to use food medicinally to help you gain freedom from PCOS. While there is no cure for PCOS, you can indeed live without many of the embarrassing symptoms associated with it, and I’m living proof of it. Let me teach you how! 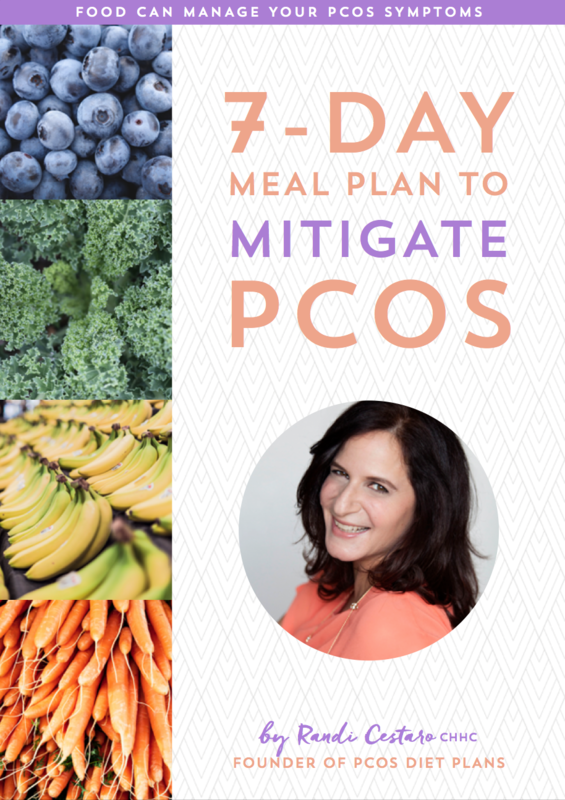 Get the 7-Day Meal Plan to Mitigate PCOS eBook!